Kenneth F. Helton, age 77 of St.Francis passed away Friday 21, 2018 at Rose Memorial Hospital in Denver. Kenneth was born to Ben and Lavetta (Critchfield) Helton in Canon City, Colorado. Kenneth graduated from Edson High School, in 1960. He attended college at Fort Hays State University. He married Sherry West on May 12, 1963 in Sabetha, Kansas. 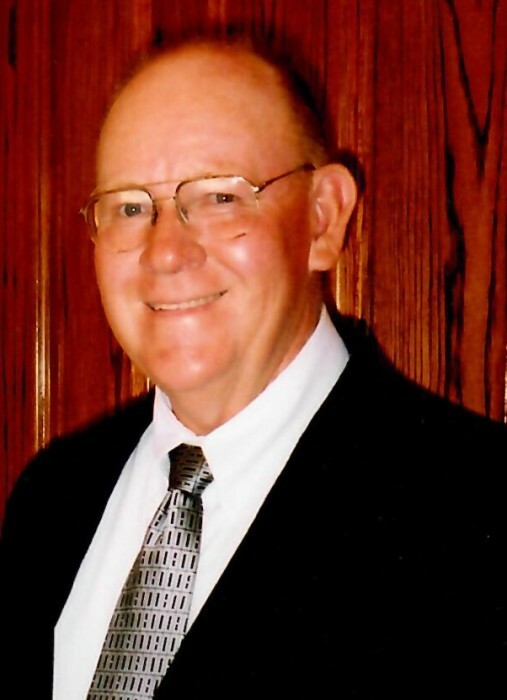 For many years he was a member of the Wesleyan Church of Goodland. Kenneth worked as a farmer and implement dealer in the Sherman County and Cheyenne County areas. His favorite activities were his family, farming and watching football. He is preceded in death by his parents, Ben and Levetta; sisters, Lois McClain, Lenora Somers and Pauline Spiker. Kenneth is survived by his wife, Sherry; his sons: Kendall of St. Francis, KS; Kevin of Denver, CO; Kahle (Lori) of Goodland, KS; sister, Carol Lisowski of Las Vegas, NV. Grandchildren: Garth of Hays, KS; Gunner of St. Francis, KS; Tanner of Manhattan, KS; Hunter, Garrett and Brayden of St. Francis, KS; Kelly Pearson of Norwalk, NE; and Travis Scollard of Denver, CO.